SnowJam is a warm blast of family activities in the middle of winter. The main event, the snowmobile trail ride, follows more than 100 miles of freshly-groomed trail spanning across Cass County. There is also a vintage snowmobile display, along with hundreds of drawings and door prizes, social activities and live music following the ride. 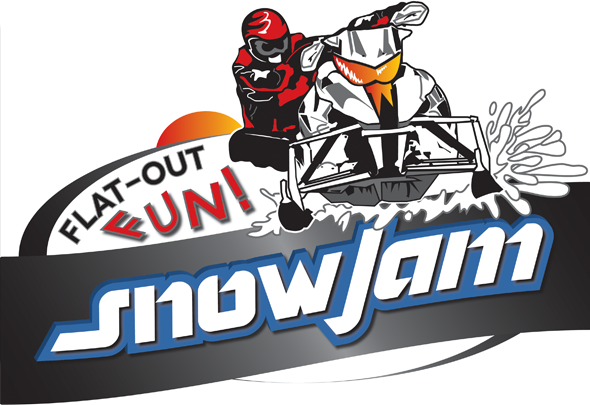 SnowJam is sponsored by East Central Valley Trail Association and hosted by the Rural Cass Snowmobile Club. Visit snowjam.org for more information.